It is not uncommon, in today’s age, to do large amounts of personal business online. This includes discussing or sharing medical records. You may think that any place that shares your medical records online would invest in intense digital security, but you would be surprised. It takes just a small mistake on the part of the health organization working with your records and your data can be breached. In fact, there have been multiple examples of large medical organizations allowing thousands of patient’s information to be leaked. 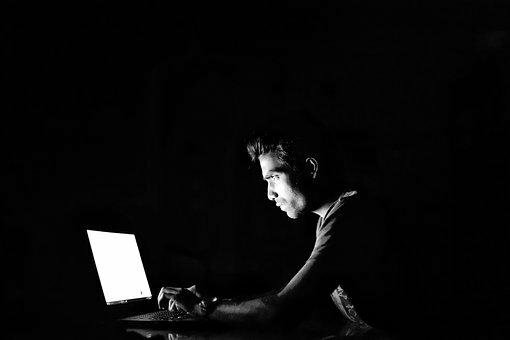 In 2010, Columbia University Medical Center and New York-Presbyterian Hospital were victims of cyber security attacks involving the theft of close to 6,800 patient records. A Temple University doctor had his laptop stolen which contained the private medical files of nearly 4,000 patients. These are just two of way too many examples. Part of the problem is that these records are being protected by individual not properly trained in digital security. Medical professionals all know about HIPAA (Health Insurance Portability and Accountability Act) — a US law designed to provide privacy standards to protect patients’ medical records and other health information provided to health plans, doctors, hospitals and other health care providers. They know that you don’t share medical information to anyone that isn’t approved of in writing by the patient. But even that standard is often broken by some medical professionals. So, if some people in the medical industry are willingly leaking information, just imagine how often information is leaked accidentally. So, what can you do? As with most instances of digital security, it is best to take matters into your own hands. The only person who will always, 100 percent of the time, advocate for you – is you. It is vital that you do everything you can to protect yourself and your data when going online. This can prevent others from ascertaining your location, medical data, personal data, and much more. It might be obvious that you shouldn’t send personal information to strange email contacts or social media profiles, but not everyone considers the authenticity of medical websites. Often times people will look up medical advice and find themselves sharing personal details with any random website that offer to let you chat with a “real” medical professional. These websites can not only put your medical information at risk but also your credit card information since we guarantee you won’t get to chat with anybody without coughing up your card number. Beyond that, it is also important to consider the applications your medical facility is using to share your information. Before agreeing to access your data digitally, look into the software they are using to ensure it is considered respectable and safe. 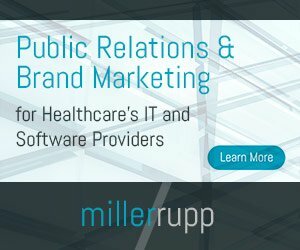 Healthcare Security: How Safe Is Your Medical Information Online—Really? NSA and the Federal Government Collect Everything they Can About Us; Are Our Medical Records Next? 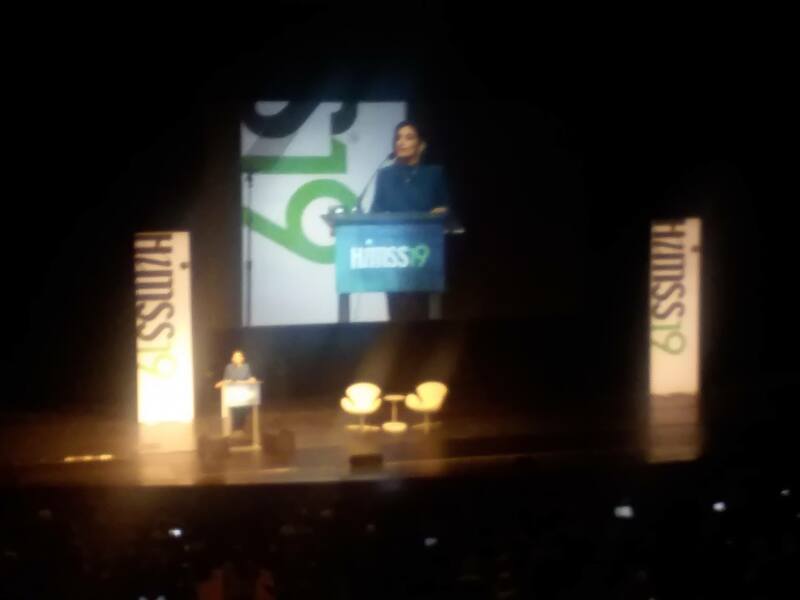 On Feb. 12, 2019, CMS Administrator Seema Verma held a session with some members of the healthcare media (this reporter attended the session) at HIMSS19 in Orlando in which she previewed her keynote remarks at the conference. During the briefing, and later during the actual keynote, Verma provided insight into the recently released Interoperability Proposed Rule as well as spoke directly about the Center for Medicare and Medicaid Services (CMS)’ efforts for empowering American patients. During each session, Administrator Verma highlighted specific actions her agency is taking to ensure Americans have access to their medical records in a digital format. She also profiled some of the steps for setting the stage to increase seamless flow of health information, reducing burdens on patients and providers, and fostering innovation in healthcare through the unleashing of data for researcher and care innovation. Thanks to technological innovation, more and more healthcare facilities are now adopting the use of electronic health records (EHRs). Patients now have more opportunities to consult with their physicians about their medical records. Increased access to EHRs also means that providers will now be able to easily share patient information with other providers. The goal of increasing access to medical records is to improve the continuity of care, as well as enhance patient safety. As more patients are able to access their records, they can impact the accuracy of the information contained within by asking questions about their medical information, by identifying inaccuracies in the information and also by giving additional information that may be useful in improving the correctness of the data. Incorporating feedback from the patients themselves implies that patients indeed do play a crucial role in improving the quality of information in their medical records. The rewards of keeping up with your medical records are quite obvious. First, it is the best way to ensure that your physician understands what you communicate to them. It is also a good way for the doctors to ensure that they understand what you communicate. Even though the benefits are clear, many people are often reluctant to request for their medical records. Worse still, countless individuals out there do not know that they can. Every individual is entitled to complete access to their chart from any medical facility that has ever dispensed care. Not only are you obligated to share more information with your doctors, the information that you give makes a difference in how you respond to the treatment prescribed. Accurate information improves your chances of complying to the therapies prescribed successfully, which will consequently allow you to recover and heal in the shortest time possible. What is contained in your medical records? There is a difference between your official medical records and the scribbled notes that are typically handed to you after a consultation. Most scribbled notes simply contain a generic outline of your symptoms and a short prescription often written in a code that many individuals cannot understand. These, are not your medical records. Your official medical records contain all the juicy details of your medical journey; your lab results, physician’s notes, the past and present allergic reactions and reactions to medicines, blood pressure stats and basically anything that concretely makes up your entire health profile. The healthcare industry has to grapple with a lot of sensitive information of patients, and also deal with numerous stringent regulations. This is an industry that has to manage a considerable amount of information without compromising on its safety. From patients’ medical records to prescriptions, information needs to be maintained securely, but also be available for quick access to healthcare professionals. With all the technological advancements being introduced each day, information has indeed become readily available in the modern world. As a result, healthcare professionals tend to get a larger amount of files and spend more time trying to manage these files. Fortunately, technology has also introduced ways for us to manage documents more efficiently. Document imaging is one of these ways. Document imaging involves the conversion of paper documents into computer files and electronic images. There is a good number of document imaging software available and they all allow you to easily retrieve your documents within seconds. The benefits offered by a document imaging system are such that several companies and organizations all over the world are now using it in lieu of the traditional paper filing system. – It prevents the loss of important records and documents. A while ago, an article in BioSpace spoke about China halting shipments of HIV therapy because of a missing regulatory document. That could never happen with document imaging and cloud based sharing. – It allows you to save a great deal of physical storage space and use it for other important purposes. – It helps you manage your records efficiently. SureClinical has given healthcare companies a cloud based ecosystem that helps them manage content. Collaborative cloud digital signing functionality gives clients the opportunity to adhere to EsMD or Electronic Trial Master File Standard which is a part of the US Medicare program.